Thanks to the crazy world of social media I recently became in contact with the super talented artist and illustrator Tiffany La Belle based in Australia. I have always been fascinated with illustrations that I see on Instagram and envious of how they can draw and Tiffany is no exception. 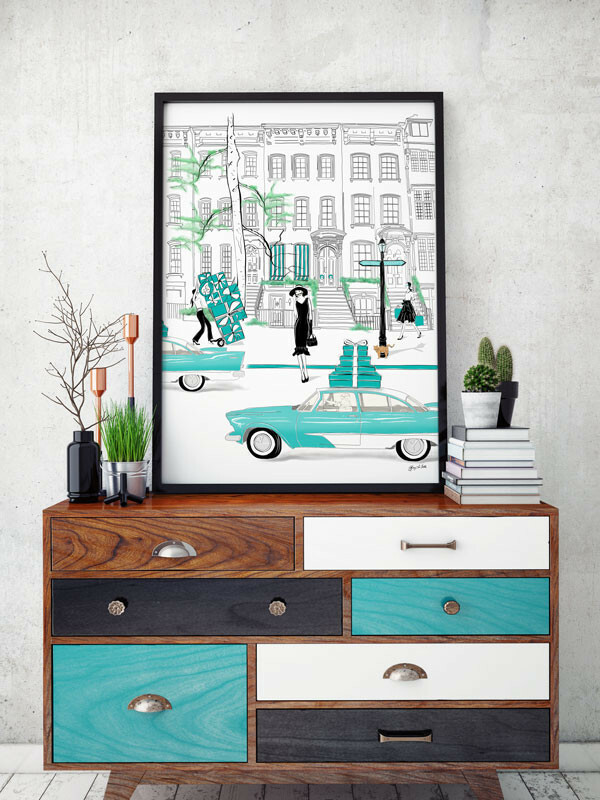 With a background in interior architecture she is inspired by beauty, woman, fashion, movies and even cities. 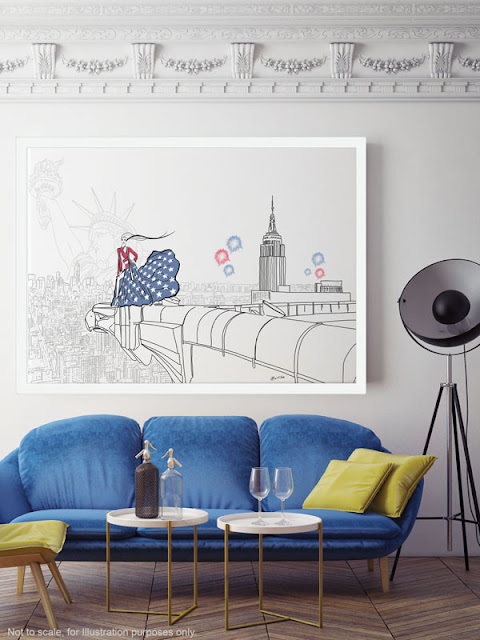 Having visited New York twice, lived in Sydney and now Melbourne she captures all of the key features of each city within her illustrations in a fashionable way. 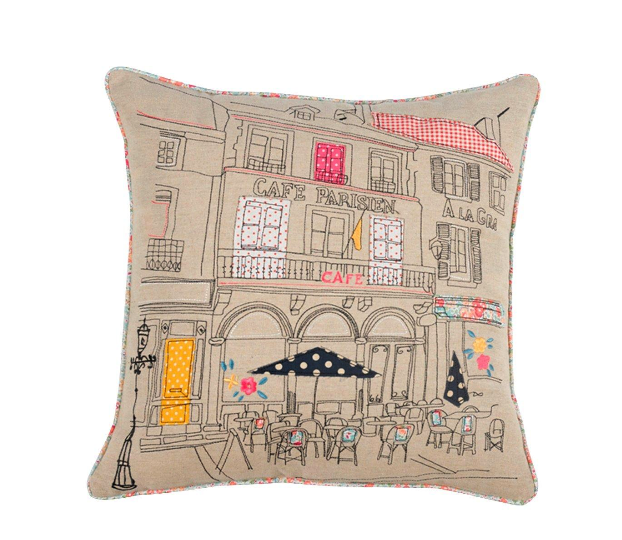 Along with prints you can also purchase fashionable cushions and beach towels. Tiffany has dedicated her recent illustration collections to the movie - Breakfast at Tiffany's, Champagne, the prestigious jewellers Tiffany and Co plus cities and fashion. Below are just some of my favourite illustrations (too many beautiful prints to choose from)! This Parisian inspired illustration shows the gateway to Paris with the iconic Eiffel tower. This is my favourite of all the prints and would compliment my current Paris theme going on in my lounge. 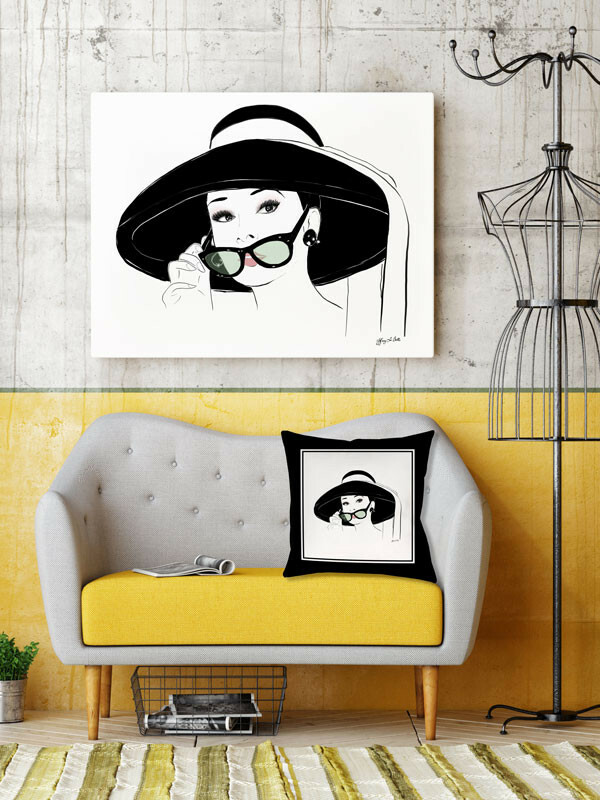 This print is inspired by the main character Holly Golightly in the brilliant movie Breakfast at Tiffany's played by the beautiful Audrey Hepburn of course. 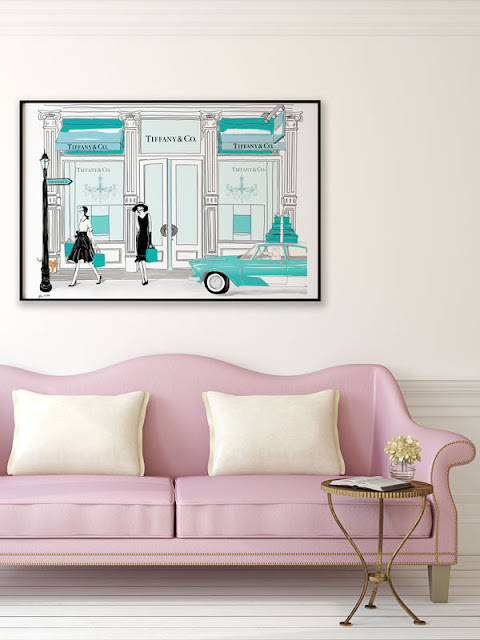 For those whose favourite film is Breakfast at Tiffany's and those with a love of Tiffany and Co jewellery this is the print for you! One word sums its up - FABULOUS. Audrey Hepburn was one of Hollywood's most fashionable icons and can be seen here in the iconic wide brimmed hat with a silk bow she wore in Breakfast at Tiffany's along with the black rimmed sunglasses of course. When I think of Audrey I imagine this picture. Having been to New York myself twice I fell in love with the city and want to go back soon! This 4th of July print celebrates America's independence you can see the Chrysler Building and the Statue of Liberty, a universal symbol of freedom. This print is from the Champagne Darling Collection which is designed for ladies that love Champagne. 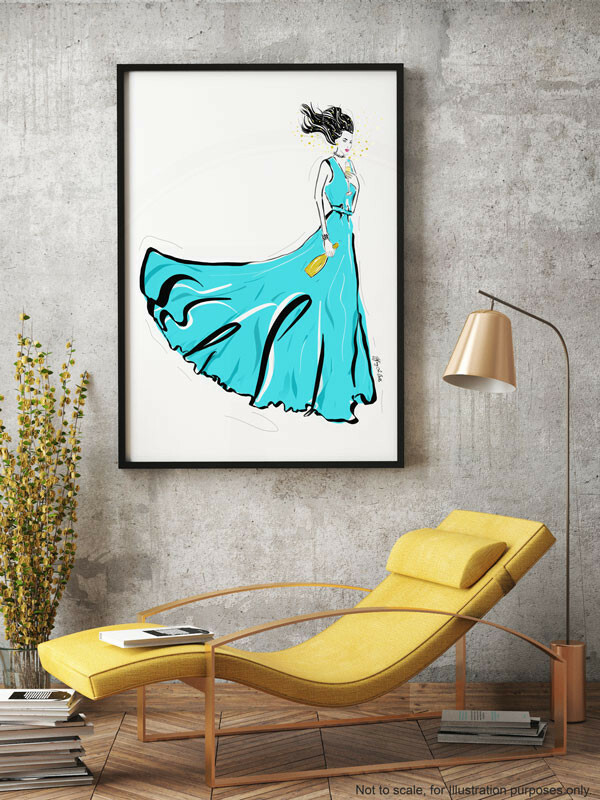 This is a truly stunning piece for any fashionista's wall. Look out for Tiffany's paintings coming soon to her website which will be primarily in acrylics but also using metallic paints . Which is your favourite print? Let me know in the comments. This weekend my hometown of Stratford Upon Avon hosted their very own food festival in the town centre, having attended last year I was very eager to try the food and ciders on offer and find that it was bigger and better than last year. The food event included chef demonstrations with celebrity chef Jean-Christophe Novelli leading, cookery workshops, local produce, live music, food trails and lots of businesses based in and around Stratford Upon Avon selling their quality food and drink products. Greek, Italian, Spanish plenty to tantalise your taste buds! Autumn is my favourite fashion season but when buying autumn clothes I like to shop on a budget and wait for the sales so I thought I would share my top picks with you guys. There is nothing more annoying then paying full price for something then 2 weeks later it's half that price! For Autumn there are some key trends that stick out including velvet which I have a love hate relationship with I love the way it looks but hate the way it feels! 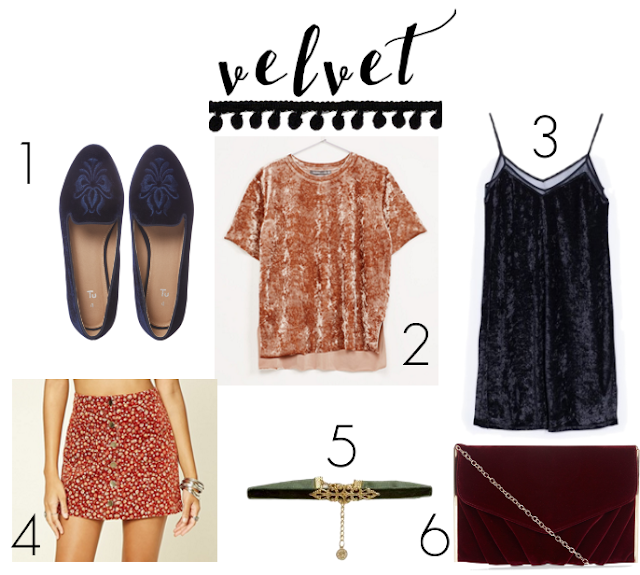 Anyway velvet was seen all over the streets of London fashion week and was in trend last year if I remember right so if you have velvet clothes in your wardrobe right now get wearing! Suede is another fashion trend that seems to always come back in the Autumn and I love it! Whether it be a western jacket or suede boots there is so much choice online at the moment. Bomber jackets are an eighties staple that can be worn casual in the day with jeans or glam up your bomber jacket for the evening with wide leg trousers and heeled boots. I particularly love the floral patterns. 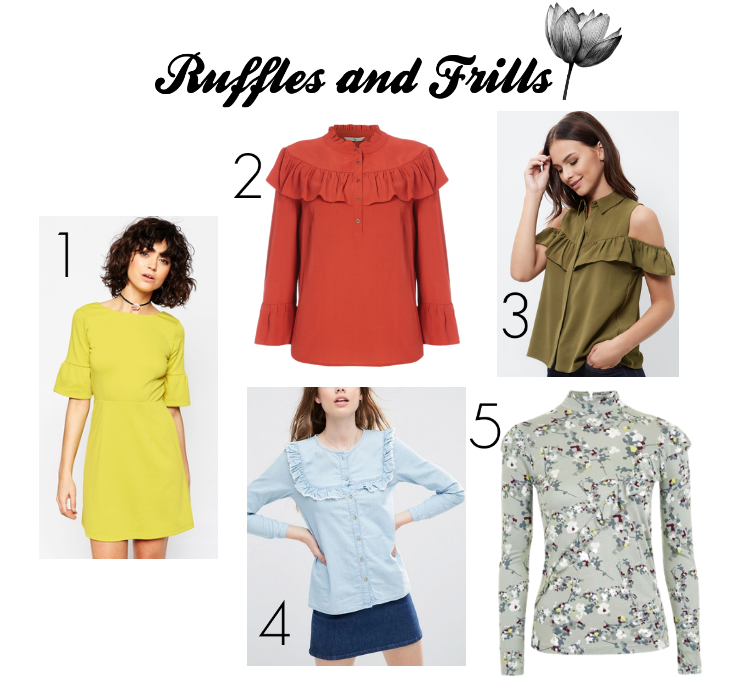 Add a little fun and drama into everyday dressing with pretty ruffles and frills tucked in skirts or with jeans. This was also a big trend for Summer and seen at New York Fashion Week. 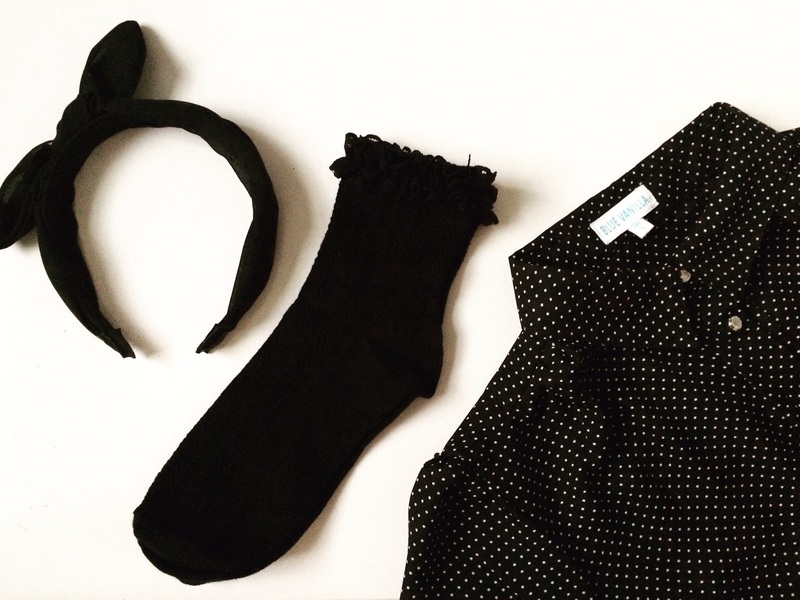 What are your favourite fashion trends for Autumn? This 90s trend has been seen on the likes of Alexa Chung and Gigi Hadid these are fast becoming the go to trend for Autumn and I can see why they have a boyish comfy fit and look really cool! The key to pulling them off is picking the right fit for your body shape obviously being under 5ft2 myself I have to shop petite lengths in denim because otherwise they would be miles to long for me. 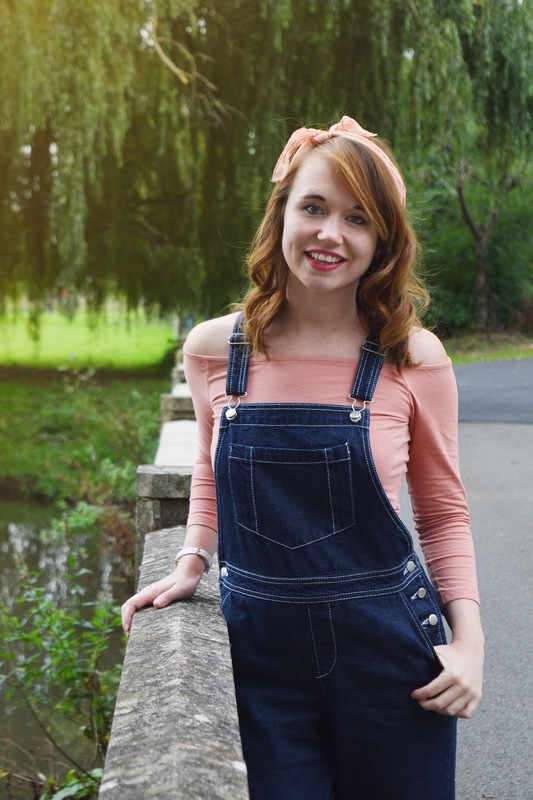 Another style tip is choosing the right top to wear underneath as you don't want to blend in with the colour of your dungarees. 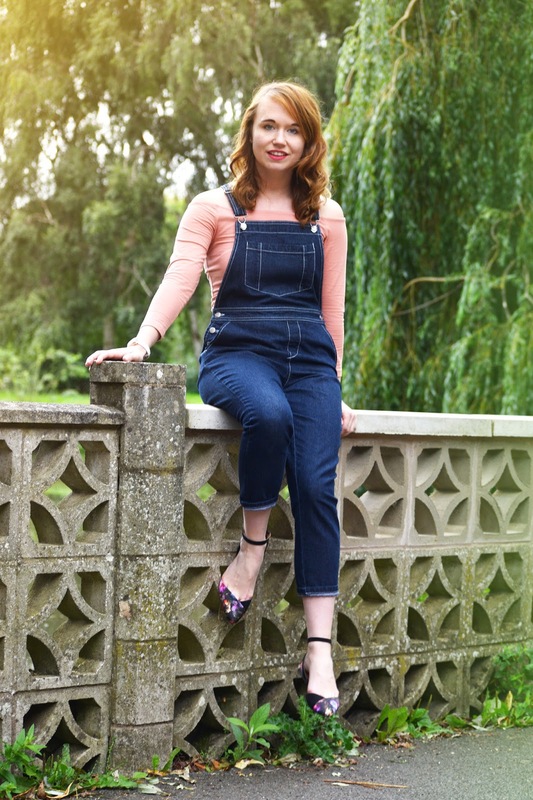 Some people go for the stipey tee underneath or one side of the dungarees hanging over for a more distressed look and if you want to show off your killer heels then go for cropped dungarees. For AW16 it's on trend to wear a long sleeved roll neck underneath - mustard is my favourite colour! 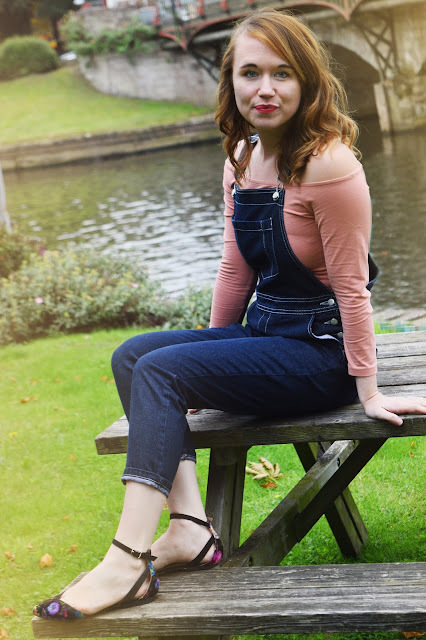 For this particular weekend outfit I styled my new Dorothy Perkins petite denim dungarees which I bought for the bargain price of £10 in the sale (now sold out similar here) with a powder pink off the shoulder tee £7.99 from H&M. 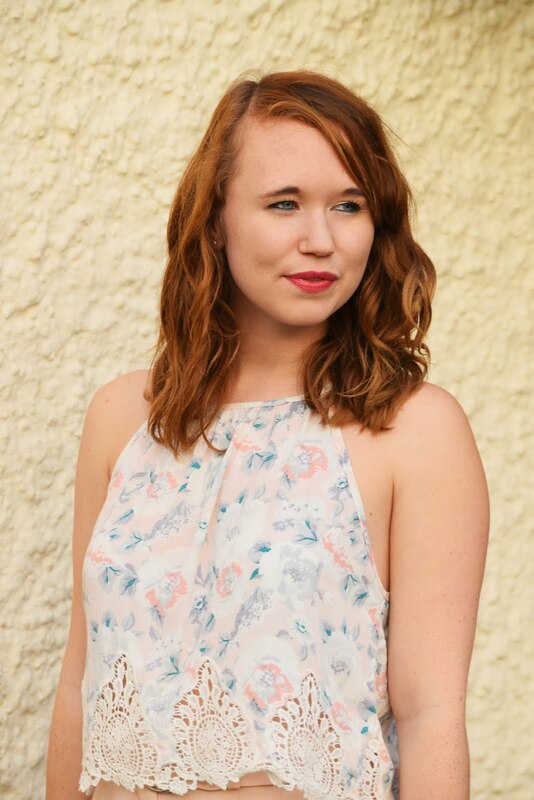 My wardrobe is bursting with off the shoulder tops another huge trend for 2016. 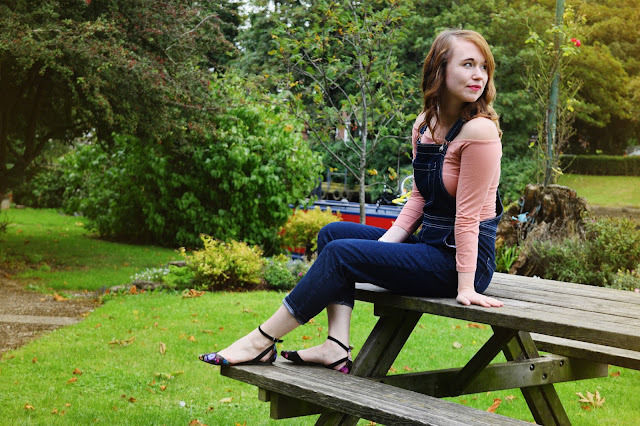 I accessorised my denim dungarees with a hair bow from New Look and floral ankle flats from La Redoute. Do you love the 90s dungarees trend? If you were in Stratford Upon Avon over the weekend you may have noticed over 100 cyclists riding on Pashley bikes and dressed in vintage attire including me! This cycling event happens every year in Stratford (see my post from last year here) but with a different route, this year was extra special because it was their 90th Birthday! Pashley owners and their plus ones were invited for a 2 day spectacular with a performance of Much Ado About Nothing by the Handlebars on the Saturday evening and then on the Sunday everyone was rearing to go for the 10 mile bike ride with two stops at Shakespeare's house and at the pub in Welford then a picnic back by the river avon. On the clothing side Pashley riders did not disappoint there were men in British flag suits and plus fours and ladies in 1950's dresses and florals. I myself love getting dressed up and opted for a spotty 1920's style shirt dress from blue vanilla (£16), frilly socks (£3) and bow headband (£3) from New Look and ankle boots from Daisy Street. Plus not forgetting my pink poppy bike I borrowed for the day with its wicker basket and bell. After the bike ride everyone gathered in the marquee by the river for food by Higgidy, champagne,pass the parcel and musical entertainment. The atmosphere was amazing everyone enjoying themselves even the cute dogs! Thankyou to Pashley for inviting me along and if you own a Pashley bike and would love to attend next year keep an eye out on the Pashley website it's a lovely day with lovely people. What did you get up to the weekend? 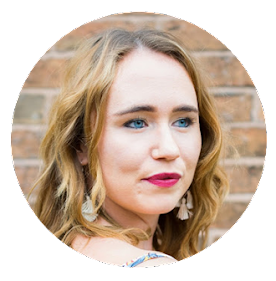 I found out recently that I had been chosen by Aspire Style as one of their brand reps, having known the brand a while as they have a store in my hometown of stratford upon avon I was very excited about this new collaboration. Aspire Style mainly sell vintage inspired clothing, accessories, shoes, jewellery and gifts but their exciting new venture is personalised jewellery in house including beautiful necklaces, bracelets and charms. I chose the Personalised Silver Disc charm suede bracelet (£15) with my name engraved in a trendy rose gold hue this colour is everywhere at the moment and the bracelet itself is so dainty and cute to wear with an array of outfits. At a reasonable price point the jewellery would be perfect for christmas gifts yes I said the word CHRISTMAS. These amazing photo's were taken by my photography friend Hannah who is also based in Stratford Upon Avon check out her Facebook page here and the backdrop was in my pretty hometown can I live in one of these houses please?! Aspire Style have nicely offered my lovely followers a 10% discount code 'Liz' off everything and this is active until the 31/10/16. 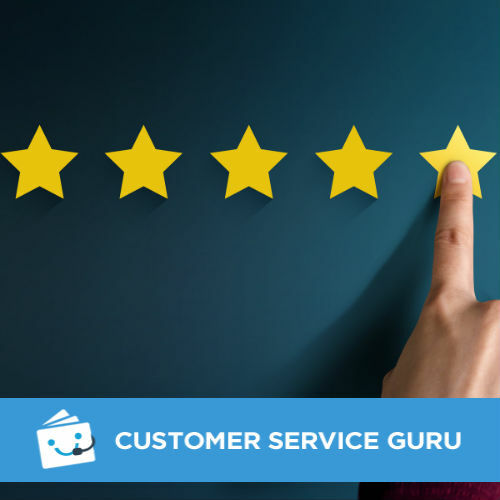 Have you shopped with Aspire Style before? Before I met the boyfriend I hadn't rode a bicycle in years but because he works in the bike industry I have fell in love with cycling all over again plus it's good for you. Where I live in Stratford Upon Avon we have the countryside on our doorstep so owning a bike is a necessity for exploring and avoiding the traffic jams if you want to get into town quickly. 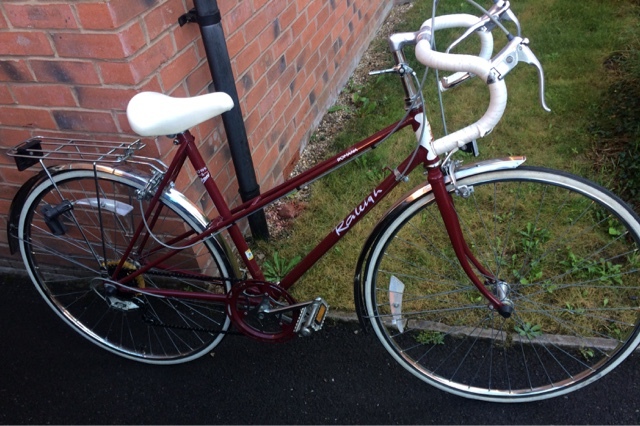 Having set up alerts on ebay and continually scrolling through the selling pages in Stratford looking for a vintage ladies bike I finally came across a listing for a Raleigh Burgundy Bike from 1989 (older than me) for just £40! The lady selling the bike had originally bought it in Ireland but had only rode it around 10 times so the bike was in perfect condition. This is how the Raleigh bike looked when I bought it the burgundy and white complimented each other well but I just didn't like the drop handlebars and wanted to add my own personal touches to my new bike. After the bike had a little makeover with a new Brooks B66S saddle and tape in a honey colour. I also added a little purse on the back of the seat and a bike bell and eventually I would like a wooden box/basket on the back. Having bought this before the August bank holiday weekend I was eager to take it for a spin so we rode along the canal in Stratford upon Avon to Wilmcote (be warned its up hill but only takes about 15 minutes) then we stopped for a drink and some pictures outside Mary Arden's farm (Shakespeare's mother). For the bike ride I even planned an outfit that was made for this burgundy bike - a pink nautical playsuit from ASOS. I love the cropped leg length and the rope belt. Since living in my own home with the boyfriend any chance I get to look at homeware either in the stores or online I can't resist. The bedroom (or boudoir) in particular is one of the most important rooms especially for a woman because you store your clothes in there (wishing it to be a walk in wardrobe), you get ready for the day ahead and its a relaxing space to rest so you want it be as nicely decorated and accessorised as possible. Luckily there's so much choice out there now including brands such as Dunelms, Asda, TK Maxx and a new online store on my radar Yorkshire Linen. They sell home furnishings for every room in the house including the bedroom. Along with the most popular Yorkshire Linen's cushion covers in 22 x 22/55 cm, they have plenty of other sizes available too. Autumn duvet covers are also priced from just £9.99 and upwards. I love to to co-ordinate my cushion covers along with my bedding for added colour and I think it makes it feel cosier for when the nights are getting colder. I have picked out some of my favourite products and autumn bedding from various brands below. My own apartment has a grey colour scheme throughout the living room and main bedroom but with a splash of bright orange to make it less dull. The colour grey has been influenced a lot by the Scandinavian trend with assets of white which I absolutely love or add a warm colour like I have in my home. Yorkshire linen have a great range of grey cushions for sale with various textures prices vary between £4.99-£35. Saint-Léris Cotton Duvet Cover from La Redoute is printed with cute hearts giving it almost a Christmassy feel. Sleep Time Home Label Duvet Cover Set from Tesco (£30.99 double) has a quirky and modern pattern. Ben de Lisi at Debenhams Grey Sketchy Dog duvet cover (£40 double) is perfect for dog lovers who want to wake up to something cute! Tartan has a country house feel about it and the atheistic of wood really brings this Autumn trend to life. The tartan cushions that I have picked out of Yorkshire linen's collection would compliment a black, brown or even cream duvet cover if you're not clumsy that is! Didsbury Plum Duvet Cover Set from Dunelm (£16.99 double) comes in natural and duck egg blue but I think the colour "plum" just screams Autumn. Catherine Lansfield Heritage Stag Duvet Set from Very (£19.00 double) is a mixture of tartan and heritage print. Riva Home Hillstone Tartan Check Duvet Cover Set from Linen's Limited (£24.95 double) has an Autumn colour palette. 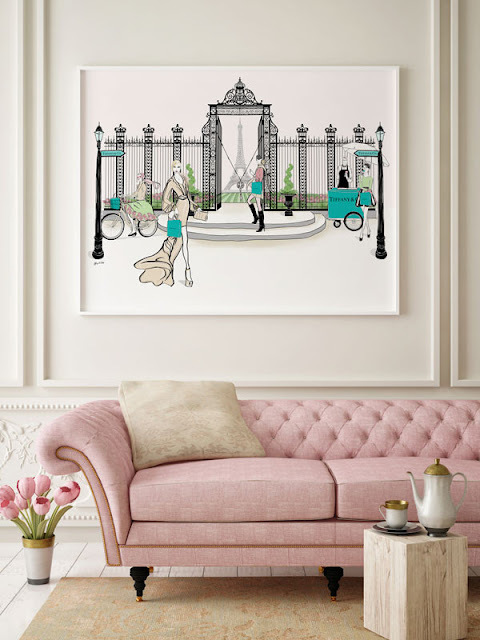 Another trend that is already in my home is Paris ever since me and boyfriend went there on our first holiday we knew we had to bring an element of the city into our home with canvas prints. 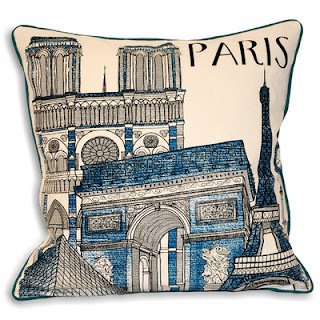 These Parisian cushion covers will immediately add some French chic to your bedroom. 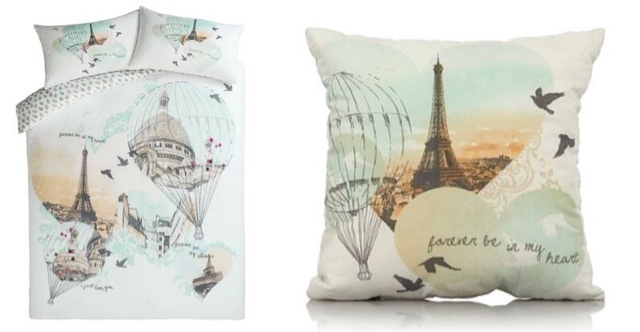 I came across this beautiful Parisian double duvet cover (£12) and cushion (£5) from ASDA recently that is easily affordable for your bedroom. If you want a pretty or a shabby chic bedroom then vintage is the trend for you this Autumn. These vintage cushion covers from Yorkshire Linen would look fab against a blue or pink duvet cover. ELARA Pure Cotton Bedlinen from La Redoute (£45 double) has a beautiful colour palette giving it a floral autumn vibe. Birds Teal Duvet Cover Set from Dunelm (£19.99 double) not only has a gorgeous print but there is so much colour! Tilly duvet cover from Wayfair (£37.99 double) is patchwork bedding at its best in a pretty blue hue! Where do you like to buy your cushion covers and bedding from?